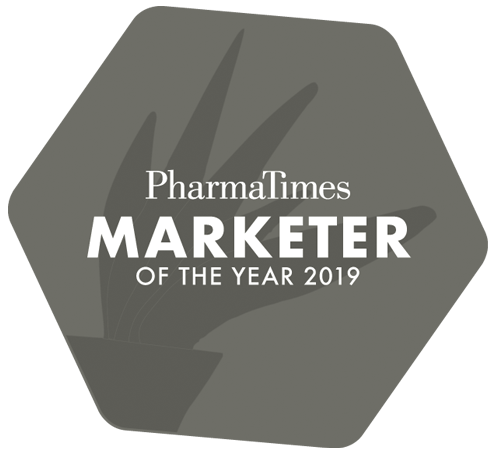 Free to enter, the prestigious PharmaTimes Marketer of the Year competition is open to marketers in the pharmaceutical industry who are currently promoting, or who are from a company which currently promotes Prescription Only Medicine (POM). Please note: the competition is based around the UK market, so all entrants should have a comprehensive knowledge of the NHS. Where nominations have been made, the PharmaTimes Team will contact the individuals and teams concerned to confirm they would like to enter. Entries are screened by the executive steering group and finalists are announced. The finalists attend the Finals, where they take part in category-specific case-study challenges developed by an independent expert panel. The Singles Finals Day and the Team Finals Day will both take place around October time. Venue TBC. 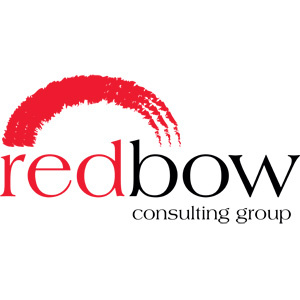 The judging panel, formed of senior marketing and industry leaders, assesses the core capabilities of finalists. All finalists will be invited to the high-profile awards ceremony, where their success will be celebrated alongside other industry leaders. The ceremony, to be held in November in central London, coincides with the presentation of the PharmaTimes Communications Team of the Year and the Sales Awards. All finalists receive qualitative and quantitative judges’ feedback after the awards ceremony, including a competency score-sheet benchmarking their performance against their peers. Marketer 2019 - entry closes!